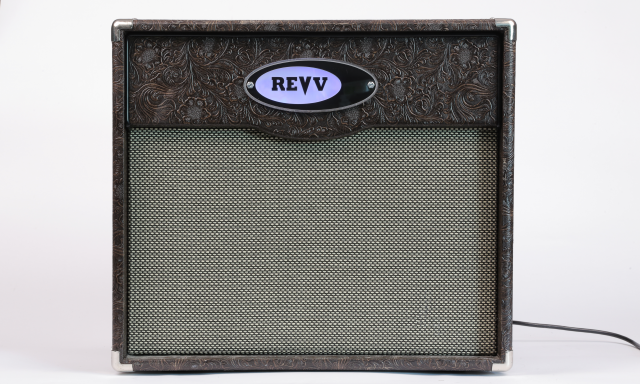 Huge punchy tone in a small package. Direct, full cleans & sustaining warm gain loved & used by Nashville session players & rock artists alike. Organic tone suited to a wide variety of genres, amazing onboard reverb + loves pedals. 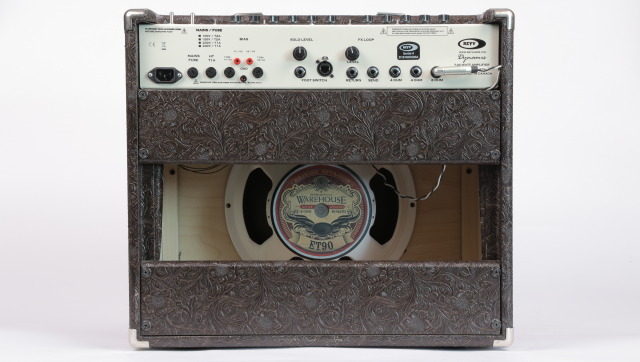 Black Taurus and Hot White Bronco are no-upcharge tolex options. Footswitch matches chassis. WGS ET90 for 112, 2 ET10s for 210. Choosing this decreases the checkout price to a deposit amount. This is just a deposit, which you will be charged + add ons & shipping cost at checkout. It is a) only a deposit b) non-refundable c) and you will be billed the remainder prior to shipping. 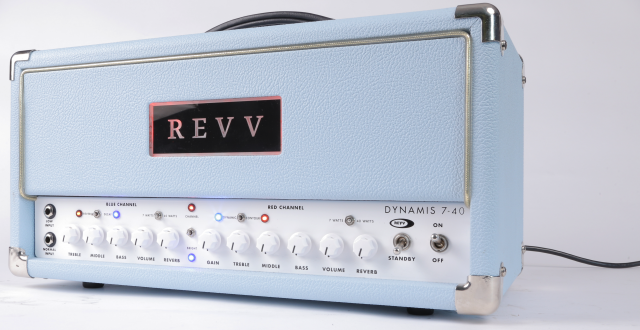 – Reverb: 3 different Decay options – independently controllable per channel, and programmable in foot controller. 7-40w Dynamis Foot Controller: incl.